There’s something about this weekend that’s not working for new releases t the box office. On the other hand, the ones that have been around, like “Hidden Figures” are doing just fine. 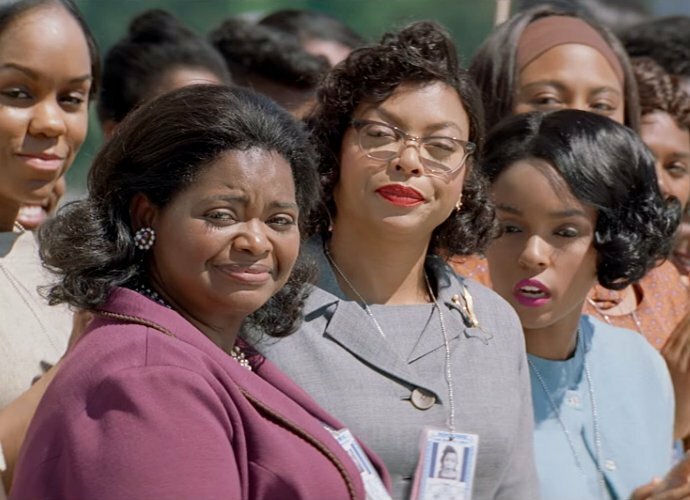 In fact, “Hidden Figures”is using the MLK holiday weekend, to expand to 3,282 theaters to increase it’s hold on to the number one position in its second week of release. In other box office news, “La La Land” earned $4.1 million (+29%) in 1,848 theaters, including 148 IMAX screens, for a likely $14m Fri-Sun (+38%) and $17m Fri-Mon holiday. That will give the Lionsgate/Summit musical a $76m cume. Meanwhile, the Emma Stone/Ryan Gosling romance is going to open with around $6m in the UK, bigger than the first “Hunger Games” movie, helping give the film over $50m overseas for a whopping $126m worldwide cume with lots more to come. Even if this movie doesn’t win a single Oscar, it’s already a massive hit for all parties. You can get the rest of this story at Forbes.